Recently I had problems develop in the sewer line in my 108 year old commercial building in Midtown Memphis. 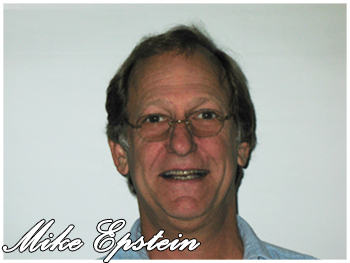 A friend recommended Epstein Plumbing and I called Mike Epstein. Mike arrived promptly and assessed the problem. He and his men used special cameras and other test gear to determine that a very old pipe fitting had collapsed 4 feet under our tile kitchen floor. Yikes! This could not have been a worse location for repair. But, without disrupting our business (and getting mud and dirt everywhere), they removed 4 tiles and dug a 2 foot square hole in our kitchen to the collapsed fitting 4 feet below. Working in a very confined space at the bottom of the 2 foot square hole, they replaced the fitting. Then, rather than use the 108 year old remaining sewer line, they were able to re-route it to a newer sewer line nearby. The plumbing is now working fine --better than it has since I bought the property 4 years ago.